The Railway 2017 Interchange runs Sunday, September 17th through Tuesday, September 19th at the Indiana Convention Center. 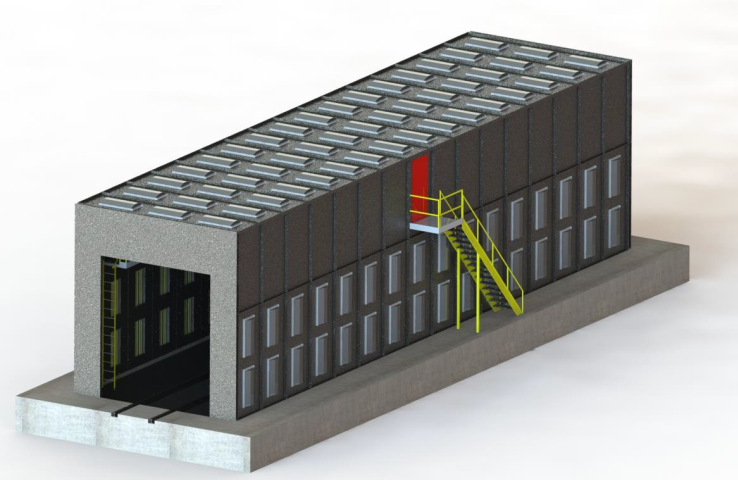 Blast Cleaning Technologies will be in Booth 2158 displaying our capabilities for Automated Railcar Blast Systems, featuring our Proven Lance e-Wheel technology, Abrasive Valves, Reclaim and Recovery Systems and much more. 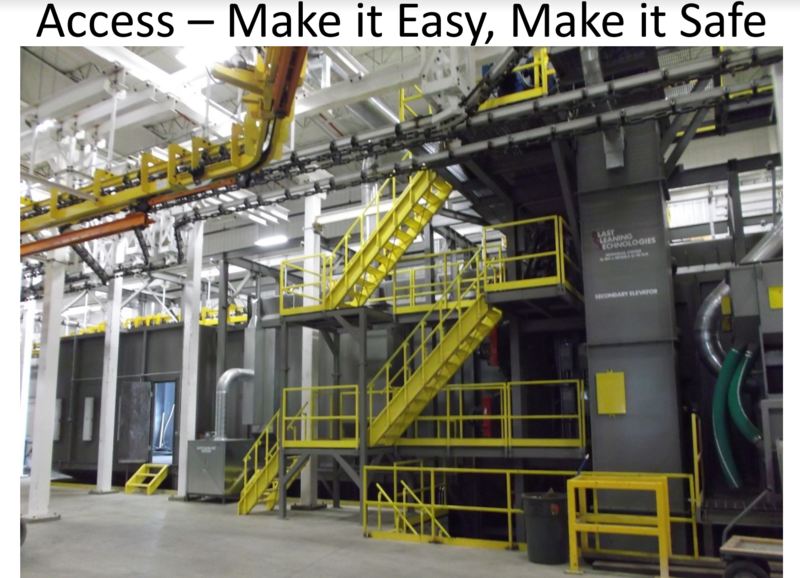 Carl Panzenhagen, President of Blast Cleaning Technologies Presented “Reducing the Strain with Limited Maintenance Resources as it Relates to Shot Blasting” Wednesday, April 5th at the Forge Fair in Cleveland, OH. 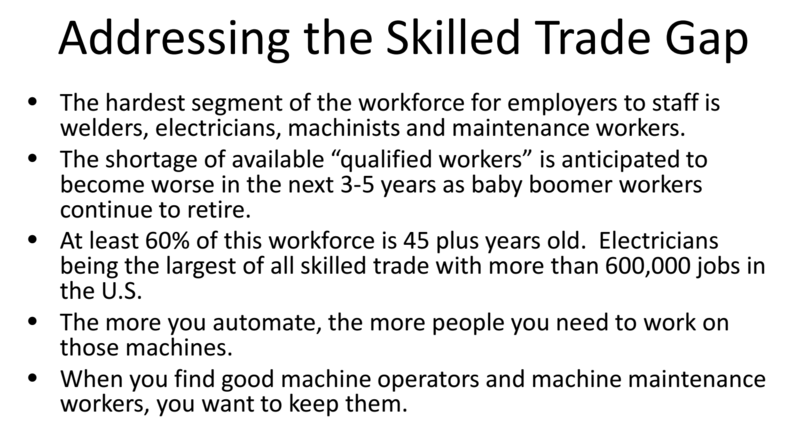 His presentation addressed the Skilled Trade Gap and Bridging the Gap. Here are a few highlights from the talk, but the entire presentation can be viewed here. Please let us know if you have any questions! As we mentioned earlier on the blog, BCT has “adopted” two servicemen through the “Soldiers’ Angels” program. The organization works to provide aid and comfort to men and women of all branches of the armed services of the United States, as well as the growing veteran population through a variety of volunteer programs. BCT has “adopted” two soldiers through our involvement in the Deployment Adoption Team program, pledging to support male and female service members deployed overseas in support of combat or humanitarian missions. The goal is to ensure that no service member feels alone throughout their deployment. Through the Deployment Adoption program, we have adopted two servicemen, Marco (Army) and Charles (Air Force) that we will send monthly care packages and weekly letters to, which are requirements of the program. We’re excited to have our staff coming together to send items and letters to help Marco’s and Charles’s time away from their families easier. 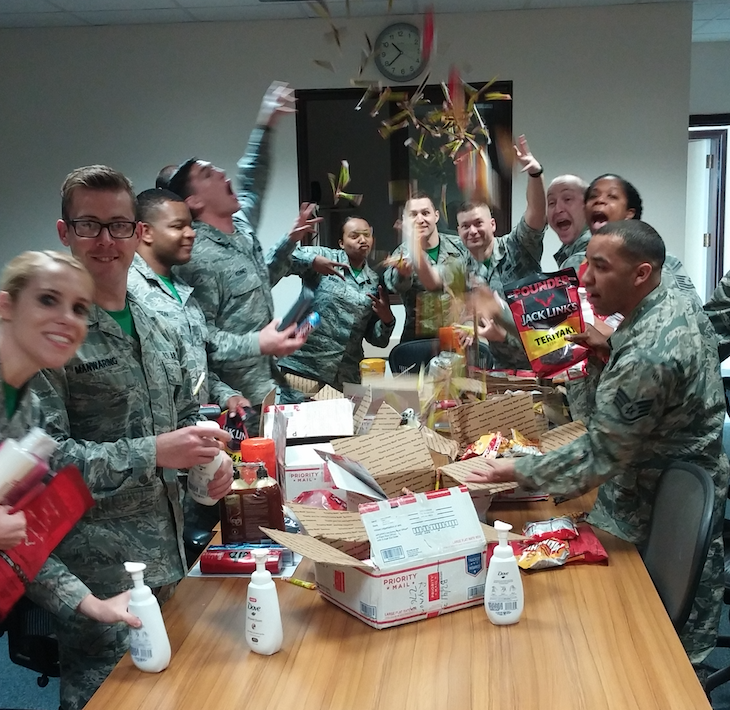 We recently heard back from Charles that they received our last three care packages which were well-received, as seen in the pics below. Our thoughts are constantly with these folks! To get involved, visit soldiersangels.org. Blast Cleaning Technologies can save your damaged rotary screens and reclaim system on all makes and models of Shot Blasting Equipment. • One piece (no segments) solid billet steel shaft welded in place for strength, AR flighting, oil tempered and abrasive resistant wire screen. With over 300 years in combined shot blast cleaning experience, Blast Cleaning Technologies offers many reasons to consider us as your Shot Blast Provider. Here are a few of them! 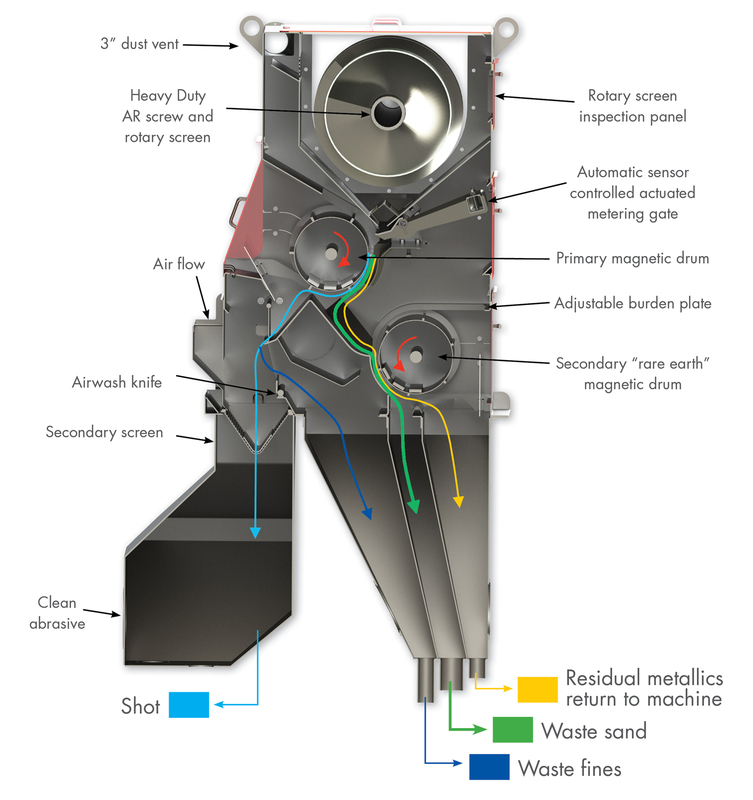 - All of BCT’s shot blasting machines are designed, manufactured and assembled in the U.S.A. Blast Cleaning Technologies is excited to attend the Forge Fair April 4-6 at the Cleveland Convention Center. Visit us in Booth 427 where we’ll display our 14 cu. ft. drum blast along with our TwistLOK e-Wheel technology. Eliminates Pinch Points and Reduces Parts Damage and designed for maximum productivity for Shot Blasting emphasizing safety and ergonomics. Also Available in: 6D, 8D, 10D, 12D, 14D, 18D, 21D, 28D, 30D, 36D and 40D. 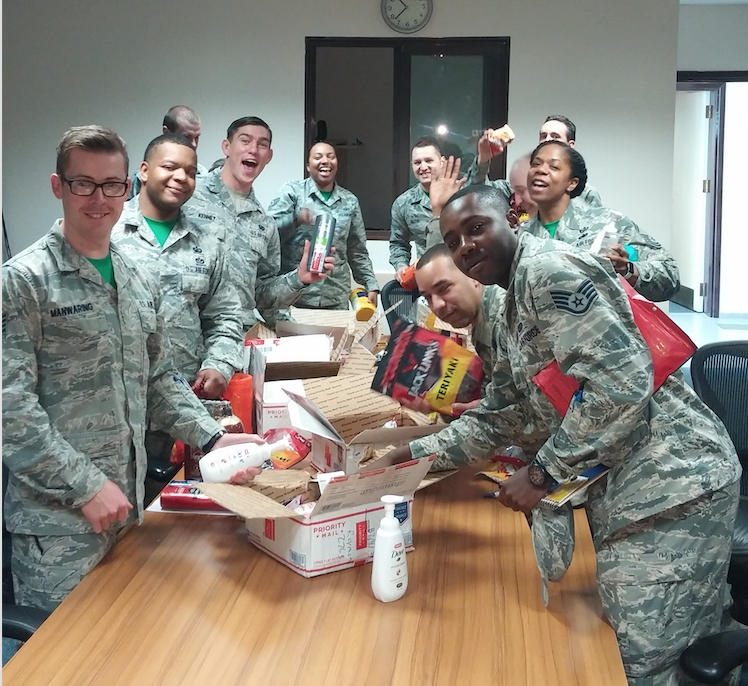 This year, BCT has “adopted” two servicemen through the “Soldiers’ Angel’s” program. Soldiers’ Angel’s provides aid and comfort to the men and women of the United States Army, Marines, Navy, Air Force, Coast Guard, their families, and a growing veteran population through a variety of volunteer programs. BCT has chosen the Deployment Adoption Team volunteer program - the purpose of the Deployed Adoption Team is to support male and female service members deployed overseas in support of combat or humanitarian missions. The goal is to ensure that no service member feels alone throughout their deployment. Through the Deployment Adoption program, we have adopted two servicemen, Marco (Army) and Charles (Air Force) that we will send monthly care packages and weekly letters to, which are requirements of the program. We’re excited to have our staff coming together to send items and letters to help Marco’s and Charles’s time away from their families easier. 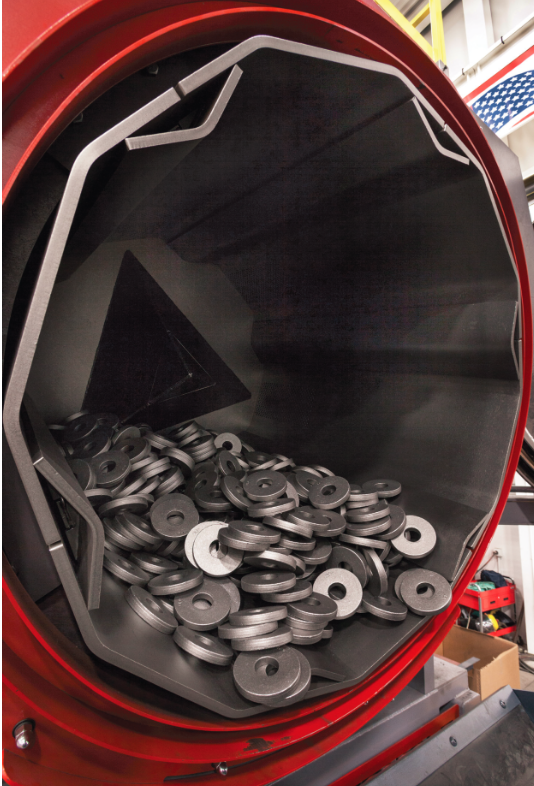 Blast Cleaning Technologies offers a Magnetic Separation System designed for Shot Blast Equipment to clean your system abrasive continuously at rates exceeding 99.98% separation of sand / shot. 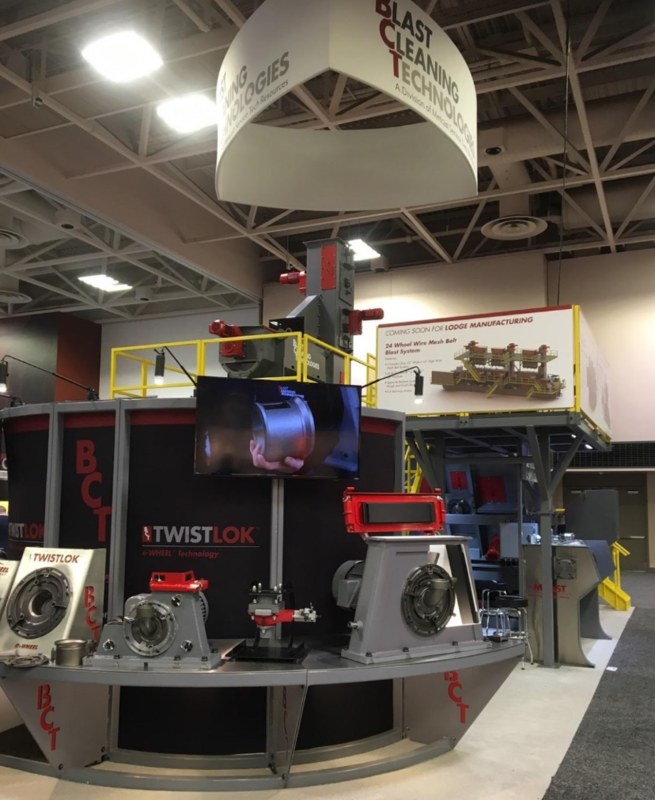 This is accomplished, even with very high sand loadings, by incorporating two high performance custom magnetic drums to separate the metallic from the sand prior to any air-wash.
BCT introduced our customers to our new TwistLOK™ e-WHEEL™ Technology at Cast Expo 2016 earlier this year. Customers had the opportunity to see the most advanced wheel technology in the shot blast industry. Blast Cleaning Technologies is very pleased to announce that Rick Kempf has joined the BCT team as Vice President of Engineering. Rick holds a BSc in Mechanical Engineering and brings to us over 25 years of experience in engineering and equipment design in the foundry, forging, mining, and material handling industries. Rick will be responsible for engineering from sales application, product development, and equipment design and execution. His experience and knowledge of the industry will support the initiative of BCT in not only being experts, but pioneers in the industry. 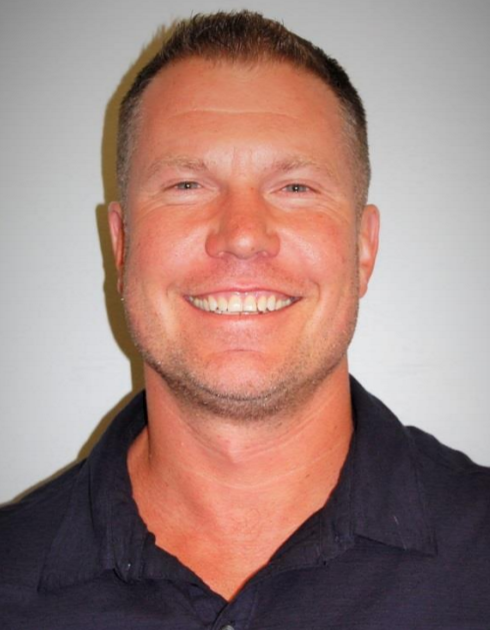 “Rick brings years of industrial experience in engineering and his expertise will be very valuable as we continue to expand our product offering. His leadership and knowledge will support our efforts as we continue bringing new and innovative equipment and upgrades to our customer base.” stated Carl Panzenhagen, President and CEO.